The large luxury sedan segment is more crowded than ever before and features a plethora of high-quality options. The impressive level of competition makes the performance, safety and interior features of the 2019 BMW 6 Series that much more impressive. When compared against the 2019 Cadillac XTS, 2019 Lincoln Continental and 2019 Acura RLX, the 2019 BMW 6 Series stands apart from the crowd. Read on, then visit Zeigler BMW of Orland Park today and experience the BMW 6 Series Sedan for yourself. Heart-pounding performance is a prerequisite for luxury sedans. However, when compared against the 2019 Cadillac XTS, 2019 Lincoln Continental and 2019 Acura RLX, the 2019 BMW 6 Series sedan is the clear-cut winner. 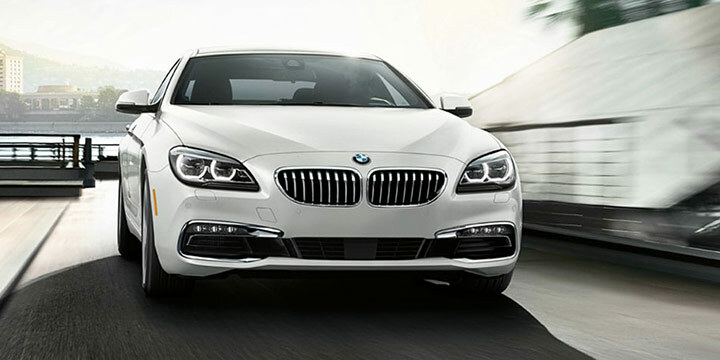 Boasting 315 horsepower and 330 lb.-ft. of torque, the BMW 6 Series offers thrilling performance at every turn. Add to this a highly efficient V6 engine and you'll get power without pain at the pump. The 2019 BMW 6 Series boast a 20 MPG city, which is tops amongst its competitors and its 29 MPG highway rating is better than both the 2019 Cadillac XTS and 2019 Lincoln Continental. BMW has put a strong emphasis on safety in the 2019 BMW 6 Series sedan. Standard features such as Brake Assist aren't found on the 2019 Cadillac XTS. Other features missing from the 2019 Cadillac XTS that are either included or available on the BMW 6 Series sedan include Blind Spot Monitoring, Lane Departure Warning, Lane Keep Assist and Cross-Traffic Alert. Real luxury shouldn't only thrill you with performance, but it should capture your imagination. 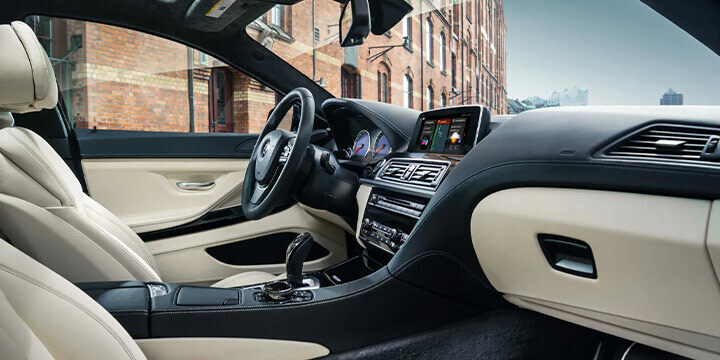 The 2019 BMW 6 Series sedan delivers top-shelf entertainment features that are simply missing from its competition. Enjoy the journey with a standard CD player and HD radio not found on the 2019 Cadillac XTS or 2019 Lincoln Continental. Store more of the things you love on the standard hard disk drive that is missing from the 2019 Cadillac XTS or 2019 Lincoln Continental. Stay connected with the standard Wi-Fi hotspot, a great feature that isn't available on the 2019 Acura RLX. 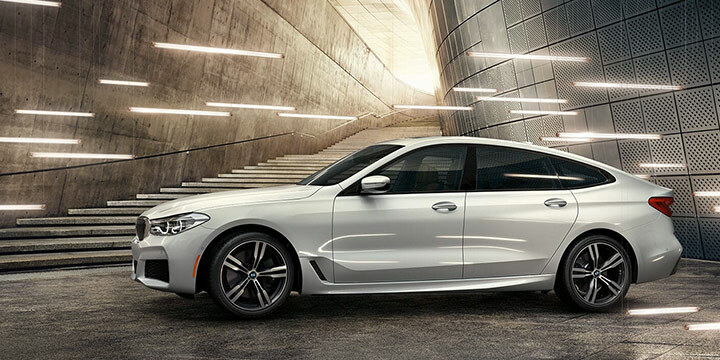 When you add up all the great features and performance, it's obvious the 2019 BMW 6 Series is the large luxury sedan you should be driving. The BMW 6 Series Sedan offers 3 major reasons to make it your first choice among the crowded field of competitors. However, the reason you'll love the most is the experience you'll get at Zeigler BMW of Orland Park. Stop in and test-drive yours today. Stop by 11030 W 159th St., Orland Park, call us at (877) 360-5087 or click here to learn about Zeigler BMW, our impressive lineup of luxury vehicles and to receive the white-glove service you demand and deserve.